Gas prices hit record highs in the Vancouver area on Monday after the provincial carbon tax kicked in on Sunday. 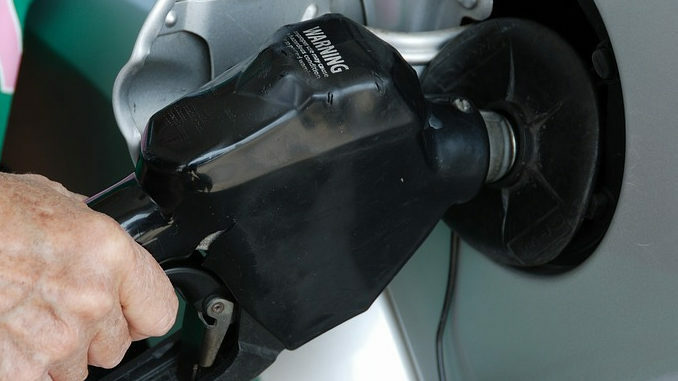 According to multiple reports, gas prices had risen to $1.56 per litre by Monday morning, and could increase to as much as $1.60 per litre by the end of the week. Comparatively, gas in Montreal and Toronto is currently priced in the $1.30 per litre range, while Calgary drivers are paying significantly less at around a $1.19 per litre. This week’s increase is just one of four annual increases to B.C.’s carbon tax. B.C. drivers should prepare themselves for even more hikes in the price of gas for the summer driving season, and beyond.